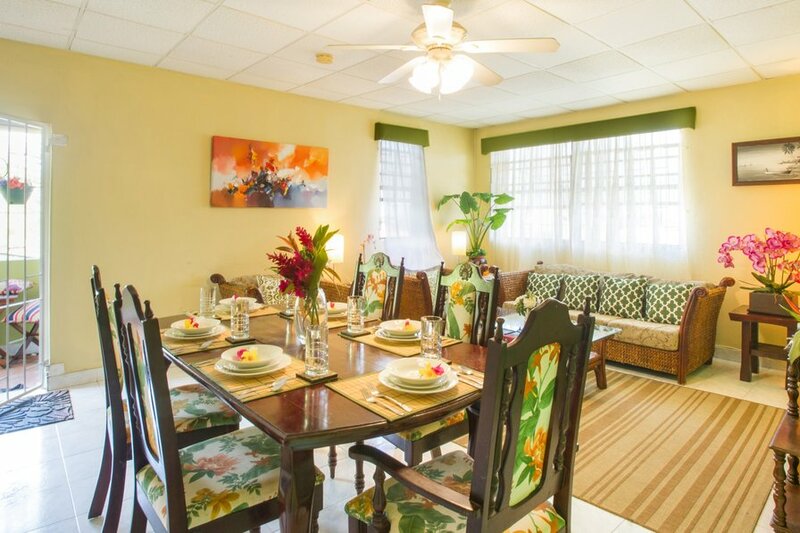 BK Villas is located within a mile of the popular Oistins fish market and St. Lawrence Gap. Both locations offer a wide variety of restaurants, exciting nightclubs, shopping and beaches. With its trendy nightclubs, local shops, and five-star restaurants, it’s no surprise why St. Lawrence Gap is Christ Church’s entertainment hot spot. But if you’re like us, loud music and packed sidewalks lose their appeal around midnight, when it’s time to trade the dance floor for a cushy bed in a quiet neighborhood.